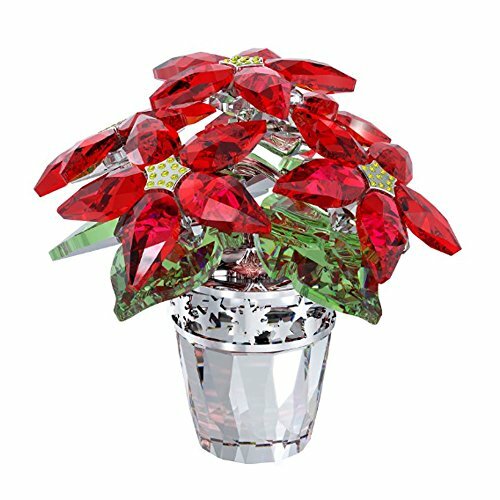 Swarovski Christmas ornaments are elegant beauties that can be used as special decorations, whether they are hanging in a Christmas tree or set out on a table. 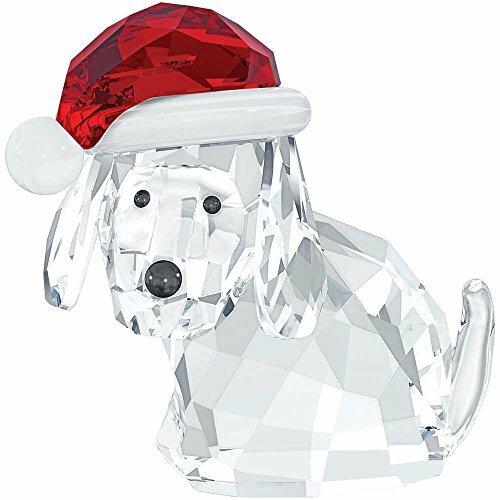 Swarovski Crystal Christmas decorations include both ornaments intended to be used on a Christmas tree and figurines that can be set out on a table or mantle. These are beautiful crystal decorations, and many are clear so light can pass through them and refract in spectacular ways. Others have all or part of the ornament colored. And, if an ornament hanging in a Christmas tree is caught in moving air, the light colors can change as they dance about, catching the eye with a constantly differing pattern of colors and patterns. 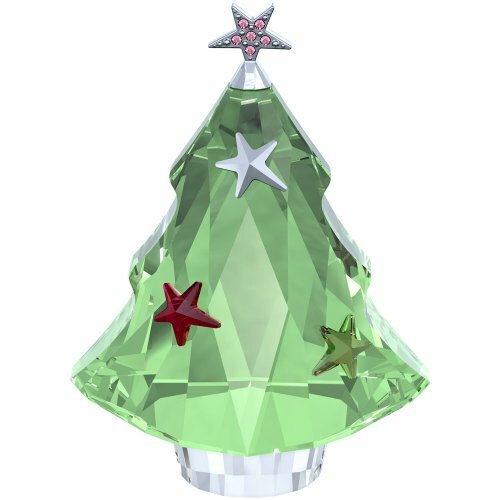 While most Swarovski Christmas ornaments are colorless, transparent pieces of great elegance, some are partially colored. 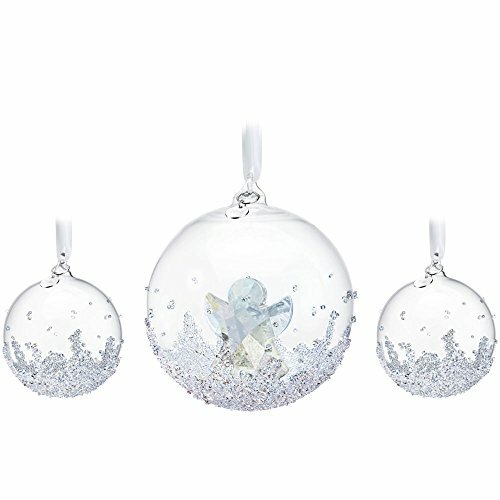 Regardless of whether color is added or not, Swarovski Christmas ornaments have a great beauty. 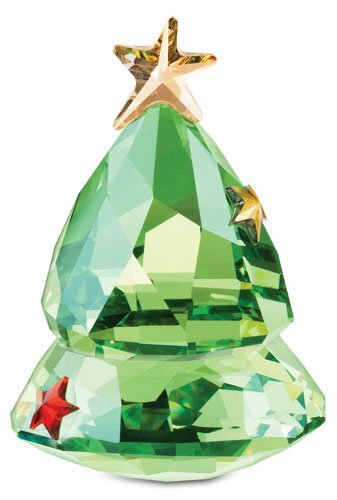 Many of the Swarovski Christmas ornaments are annual editions. The year is clearly highlighted on them. 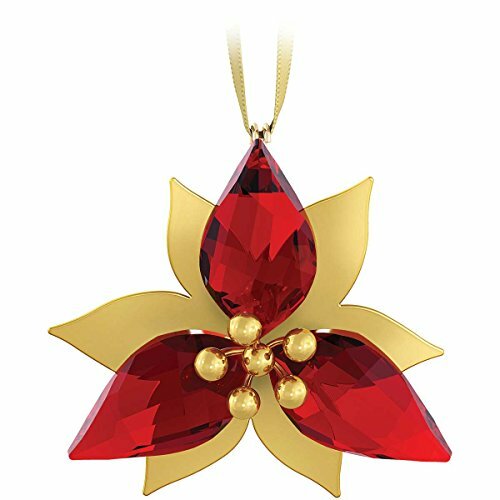 In some designs groups of Swarovski Christmas ornaments with related designs are available as sets, and some sets carry the year as well. 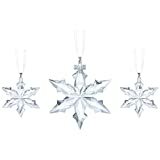 Two attractive Christmas ornament sets for 2015 are the snowflake Christmas ornaments and the ball Christmas ornaments. The set of ball ornaments is decorated. 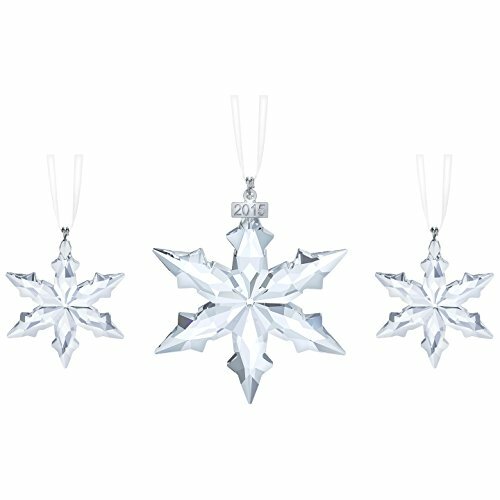 Both sets of Swarovski Christmas ornaments come in a set of three ornaments. The display stand is silver toned with crystal accents. 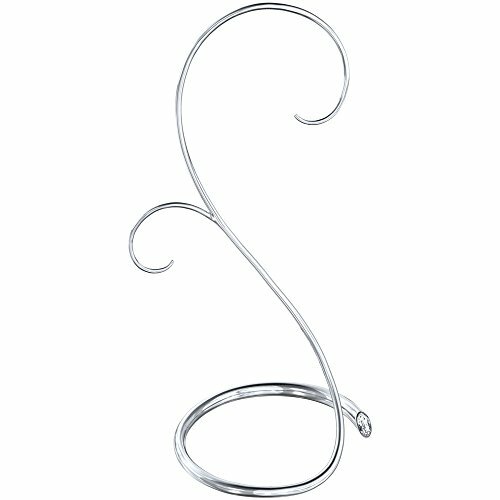 It has more than one place from which an ornament can be hanging when in use. The stand does not have a design that would restrict it to Christmas time use, and it is recommended for use with other ornaments throughout the year. This will add a conversation piece to your home. Animals are always popular, and dogs are especially popular among animals, so a crystal dog Christmas ornament with a bright red crystal Santa hat is a definite winning design. Swarovski crystals are man-made and thus can be colored as desired. 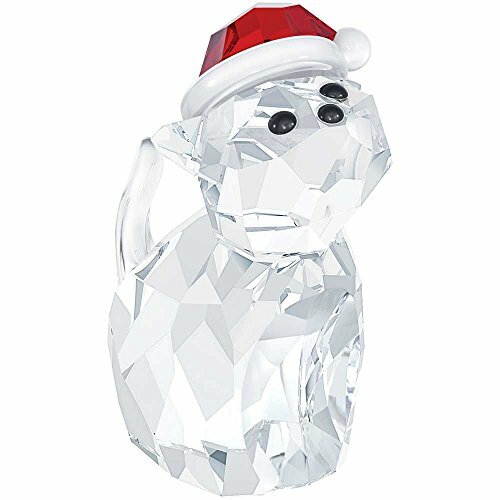 Of Course the cat must be given equal time, and the beautiful crystal cat also wears a red Santa hat with white trim. 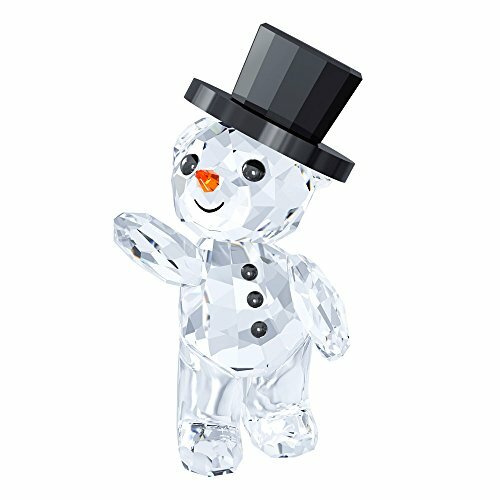 A crystal bear is also nice, especially when it wears a black top hat. Polar bears have become part of Christmas. And when he bear is crystal, who is to say it is any other kind of bear? Oh, it could be a teddy bear, which is also appropriate. The bear is a 2015 annual Christmas ornament. Of course a Christmas tree ornament is a must, and it has to be green. The first ornament shown is a figurine Christmas tree. The second has a rounded bottom and is designed to rock. It is called a Rocking Christmas Tree. Then there is a red Rocking Santa. 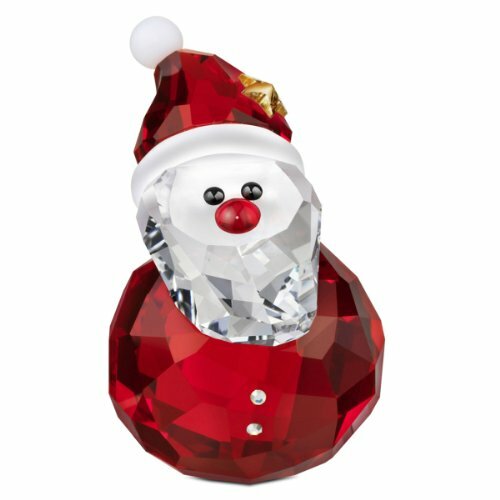 Imagine this clear and red crystal Santa set out in your home. It is certain to attract attention. This is one of my favorites. Another of my favorites is the poinsettia. This is a very detailed ornament that has such vibrant colors that it simply cannot be ignored. Of course there are many others, a snowman, a penguin, a mouse, and so on. Yes, some are designed to hang in your Christmas tree, or to be displayed on the stand shown earlier. We have seen two sets of hanging ornaments, but here is a rather colorful one with bright red and gold. This is just one of many beautiful ornaments available.